To ensure these processes are properly — and safely — carried out, SJDS requires its team, all of whom work full-time, to complete a certification course for forklift safety and good housekeeping. Likewise, the company is U.S Customs bonded through the Foreign Trade Zone and is registered with the USDA and FDA for handling food commodities. “Our facility is food grade, alcohol permitted and we have GMPS in place for medical and food clients,” Minardi explained. SJSD’s history as a UPDS supplier dates back more than a decade to 2004. “UPDS thinks of the relationship as a partnership, which benefits our customer,” Minardi said. 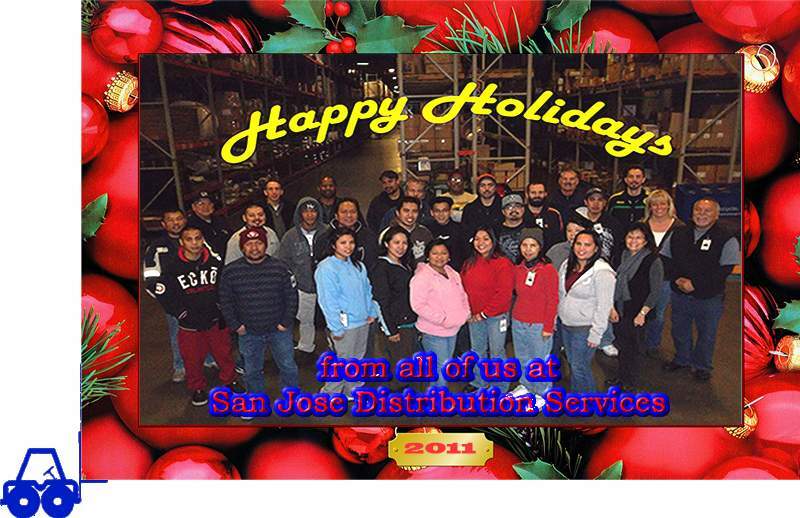 “There is great communication between San Jose Distribution Services and UPDS. It is easy to resolve issues when each party is on the same page.” We feel the same way about them — so it looks like we have one more thing in common! 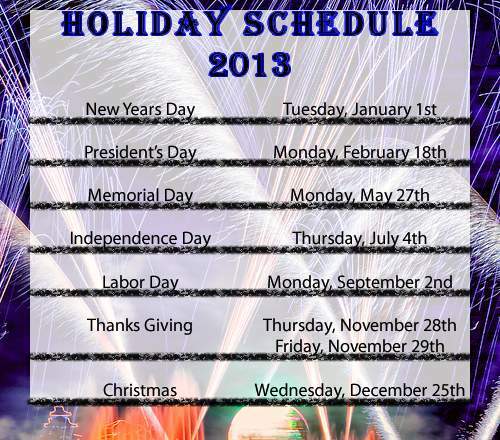 from San Jose Distribution Services family to yours!